The legendary city of Paris was the centre stage for the French Revolution, with the Storming of the Bastille and the final overthrow of the monarchy in 1792. 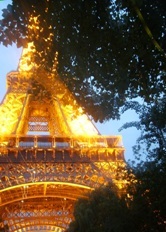 Today, Paris is considered to be one of the most beautiful and vibrant cities in Europe, if not the world. 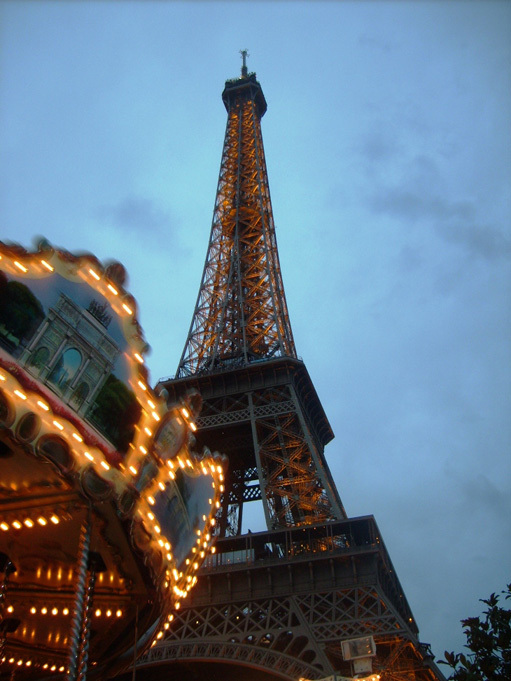 Paris is known by many terms of endearment, but its most famous is undoubtedly "La Ville-Lumiere" ("The City of Light"). 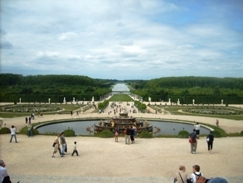 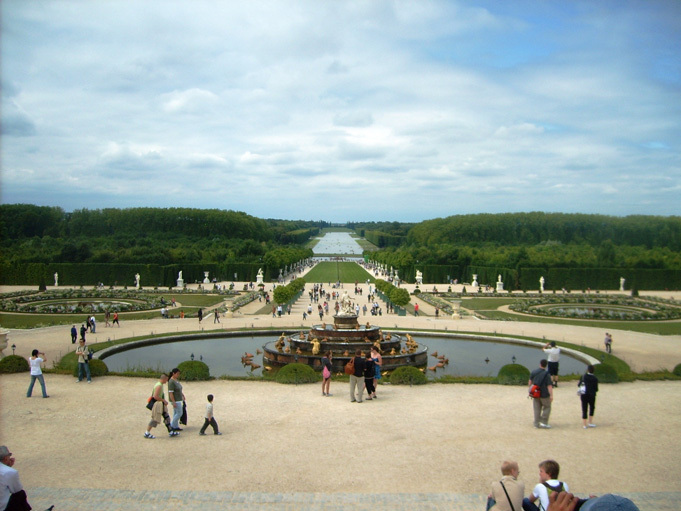 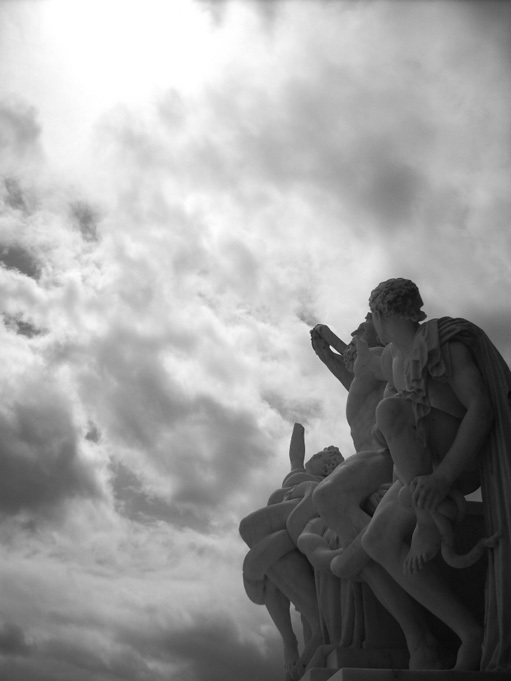 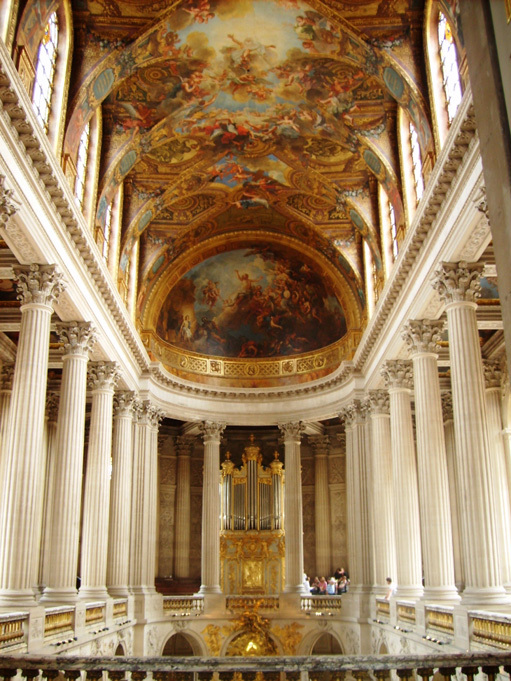 The Château de Versailles - often referred to as the Court of Versailles or simply Versailles - is a royal château, outside the gates of which the village of Versailles has grown to become a full-fledged city. 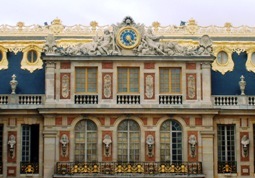 The palace was the product of Louis XIV's desire for a separation from the tumults of the city, geographically as much as aesthetically. 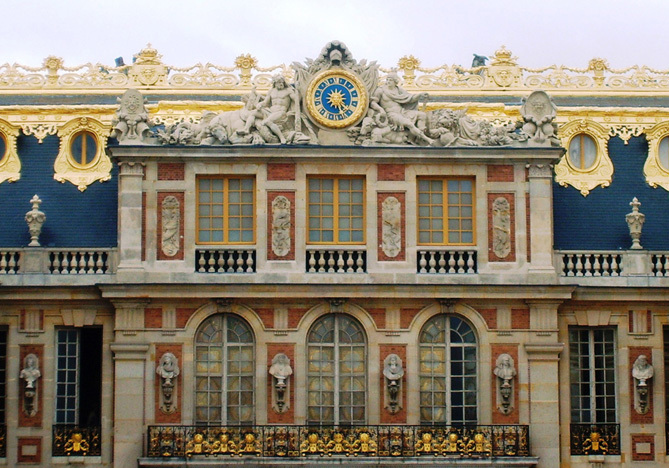 Even today, the imposing grandiosity of the palace, reminiscent of Dickensian descriptions of bourgeoisie opulence is difficult to contest. 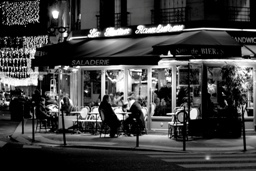 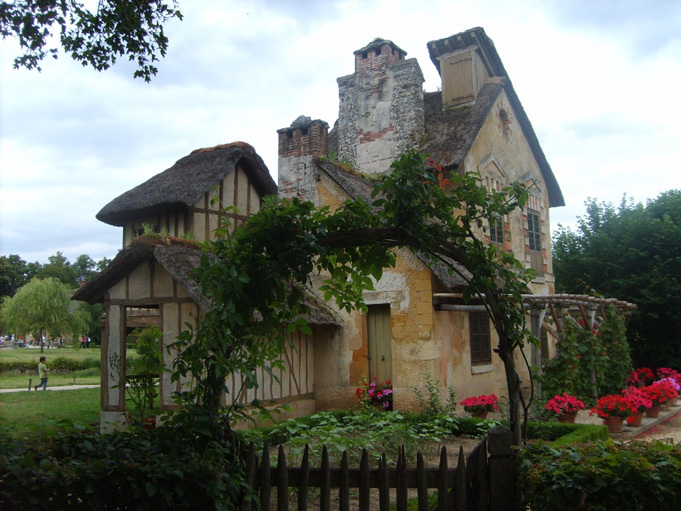 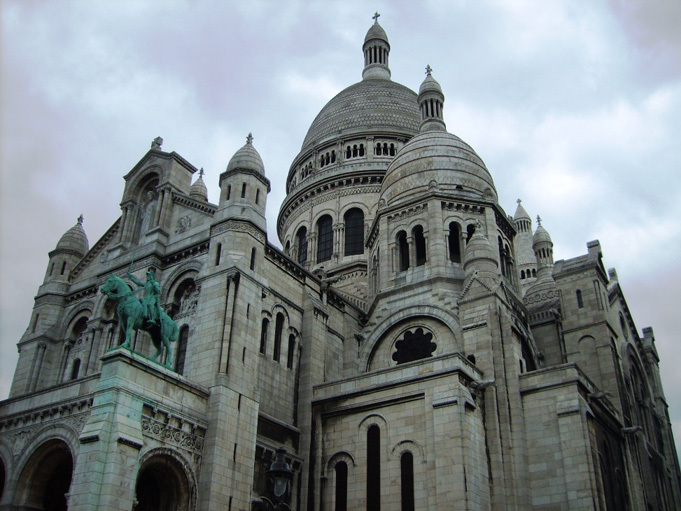 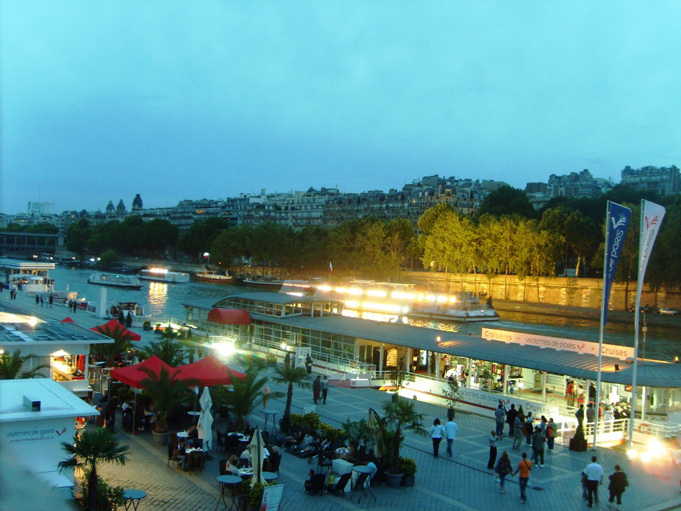 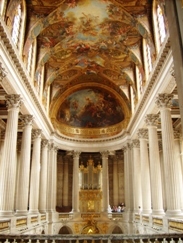 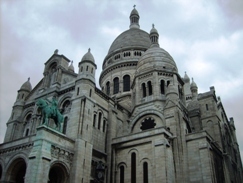 One cannot entertain the idea of a French voyage without an interlude in the country's romance and fashion capital; by day enjoy a café along the Champs-Élysées, a tour of the Louvre, or wander through the vibrant Latin Quarter, home of the Montmatre artists and the magnificent Basilique du Sacré-Cour. 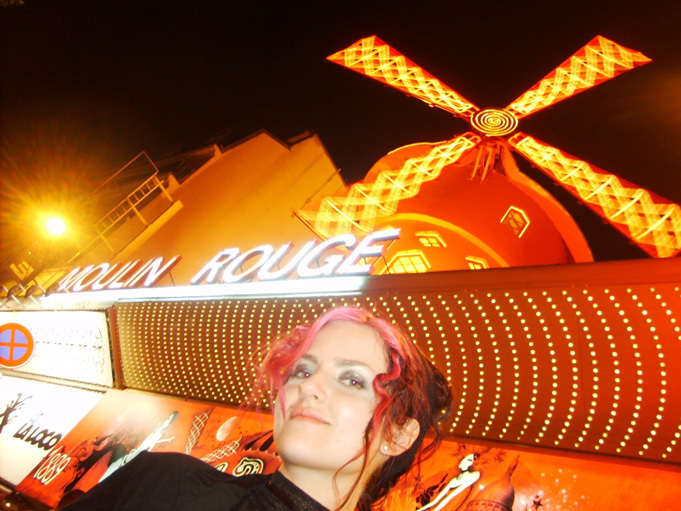 By night enjoy a sizzling production at the Moulin Rouge, a night cruise of the Seine, or sit beneath the glitter of the Eiffel tower at dusk. 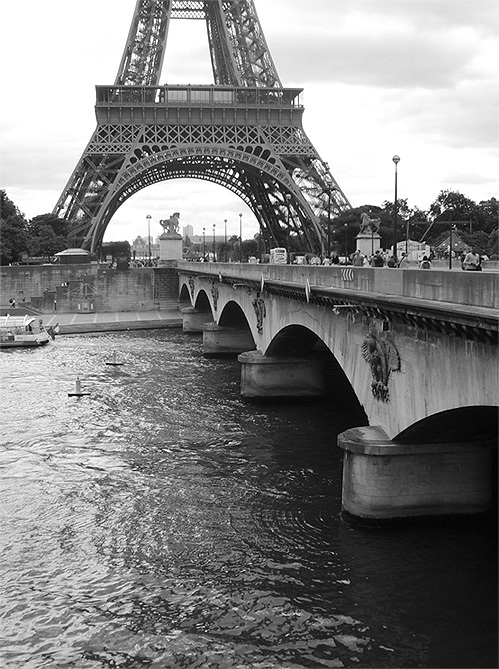 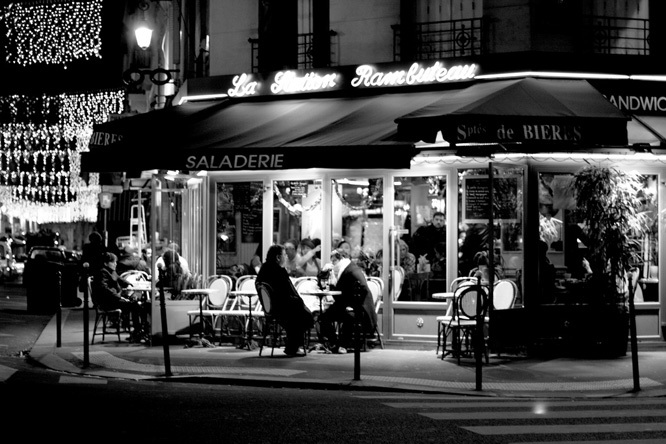 Paris is your guilty pleasure.